Go on a journey with Taj and Mustara in the desert near Beltana, South Australia. A picture book written for primary school children. 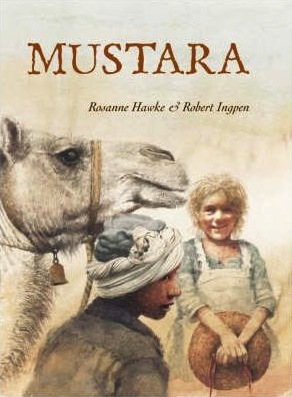 Shortlisted NSW Premier’s Awards 2007, CBCA Notable Book 2007. Published in hardback by Lothian (now an imprint of Hachette) 2006. Paperback edition to be published by Wombat Books 2015.